With this exceptional SUV, you'll get sport, utility, and comfort. The less money you spend at the pump, the more money you'll have to spend on you. 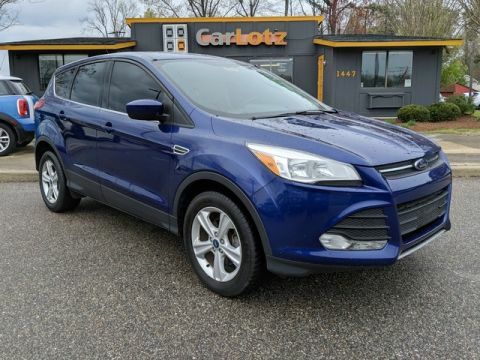 So why not consider this wonderfully styled, fuel-efficient Ford Escape.